There is a new solid fabric brand in town and let me tell you...it is really nice! 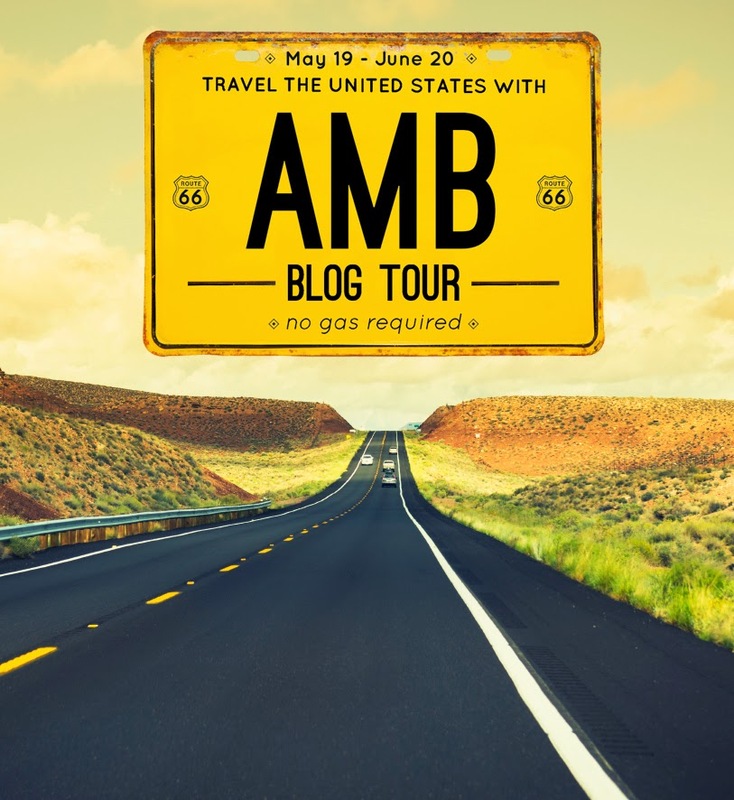 Come on the road with us on the American Made Brand Blog Tour It all starts on Monday. Travel the entire US and see what we've created. My day on the tour is Monday, May 26th. This is from Clothwork's website. Every Blogger has been specially selected as a representative of the state they call home. At each stop on the tour, explore how each designer re-interprets their 12″ x 6″ state license plate in a finished quilt block of the same size and sign-up for giveaways of American Made Brand fabric. You’ll find all types of blocks – truly something for everyone! You are going to want to collect them all. What is so special about American Made Brand fabrics? They are fabrics that are completely made in the USA, from the cotton grown in the fields to the weaving of the cloth to the dying into 50 gorgeous fabric colors that you and I can use to make beautiful creations. So on Monday join us on a nation-wide tour and explore this great country of ours with American Made Brand. No gas required! I've never heard of this brand of fabric but I'm excited to hear more about it. It irks me that it's so hard to find american made fabric especially when the overseas produced fabric isn't very cheap either! It is really new Terri. I saw it in person for the first time at MQX East, just a couple of days after I got the initial email asking if I'd be interested in participating in the blog tour. Not many shops are carrying it yet I think. Hopefully more will soon. It is really beautiful fabric and the colors are gorgeous. Working with it, one thing I really like so far is that it doesn't unravel nearly as much as the other brands of solid fabrics that I've worked with before.